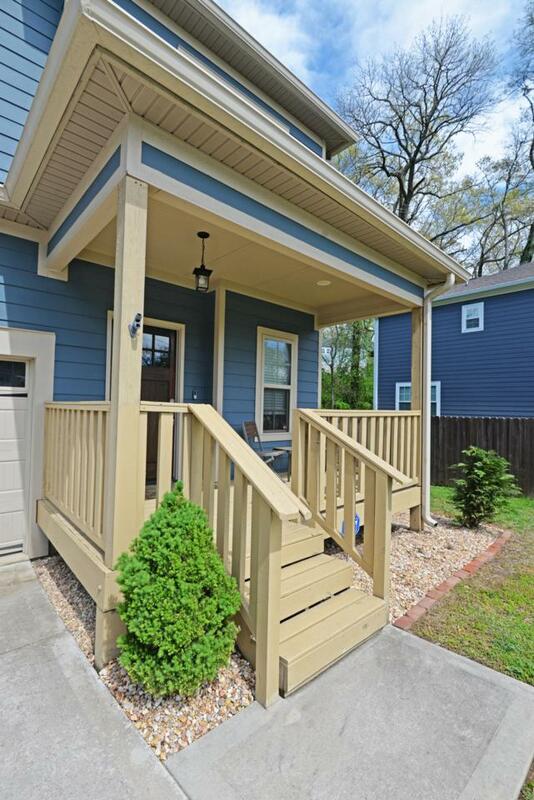 Built in 2015, this craftsman style 3 bedroom, 2.5 bath home in the heart of Red Bank simply exudes curb appeal, and the interior is just as appealing as the exterior, boasting an open floor plan, decorative lighting and hardwoods throughout the main level. 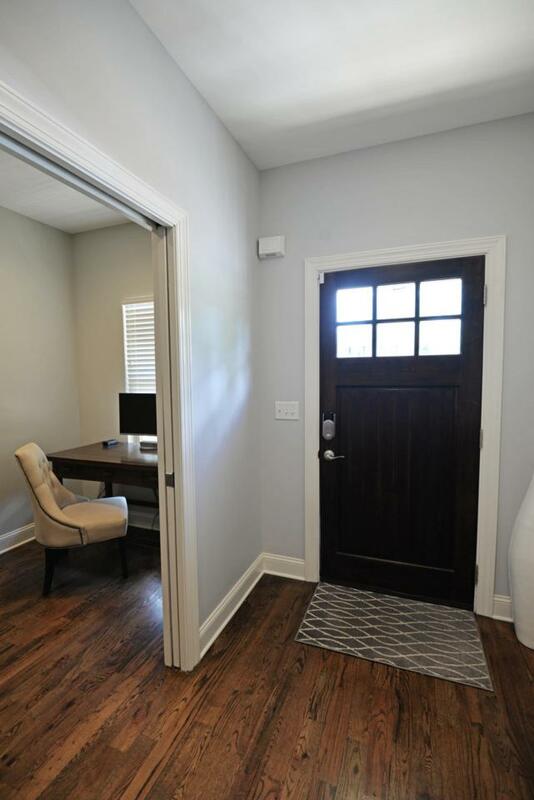 Your tour begins with the covered front porch that leads to the inviting foyer with access to both the office and powder room via pocket doors. The kitchen is open to the dining area and the great room which has a gas fireplace, vaulted ceiling and wonderful natural lighting. The kitchen has cabinetry galore, granite countertops, center island with breakfast bar and pendant lighting, stainless appliances and access to the rear covered patio and level fenced back yard and the double garage for easy loading and unloading. The sleepingquarters are on the upper level, including the master bedroom which has a walk-in closet and double door access to the master bath with dual vanity, freestanding soaking tub and separate shower with subway tile and glass surround and marble basket weave tile floor. 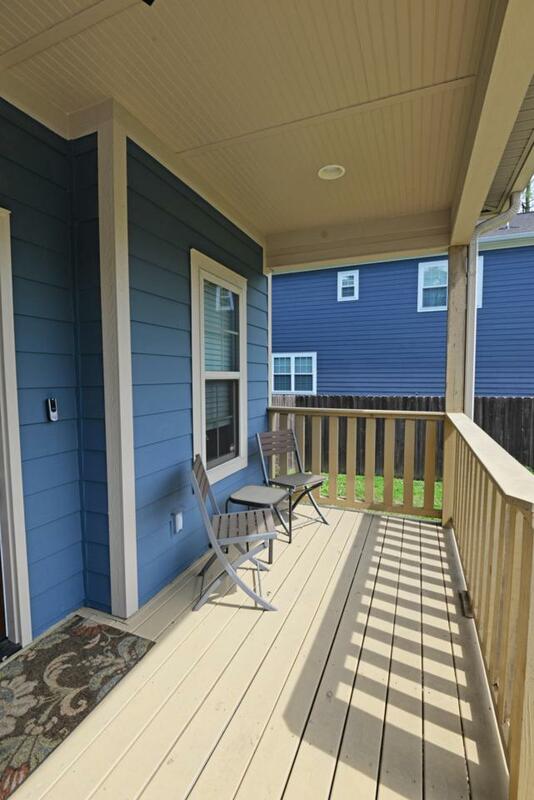 2 additional bedrooms, another full bath with a dual vanity and tub/shower combo and the laundry facility round out this great home. 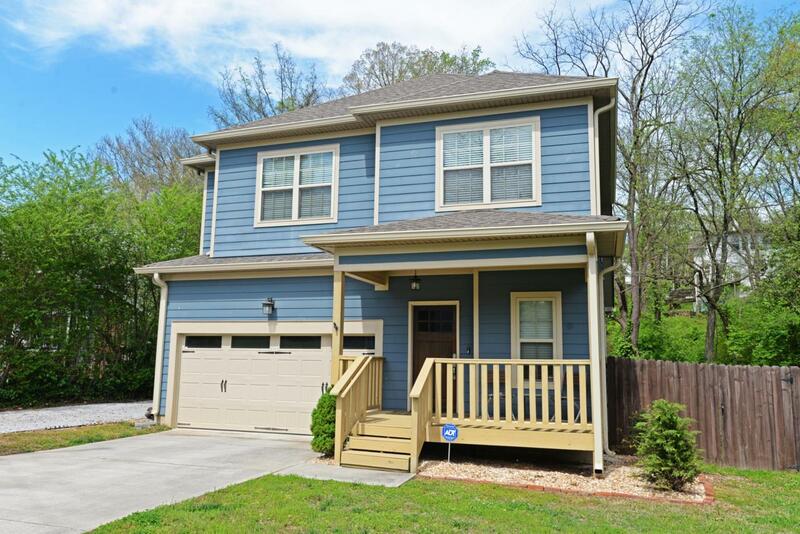 All of this, and you are just minutes from the North Shore, downtown Chattanooga, Hixson and more, so please call for additional information and to schedule your private showing today. Information is deemed reliable but not guaranteed. Buyer to verify any and all information they deem important.